Bengaluru FC’s undefeated season suffered its first blemish after a Paulo Machado goal (29’) was all Mumbai City FC needed to get past the Blues at the Mumbai Football Arena, on Sunday evening. The win also meant that Jorge Costa’s men, who have played a game more than Bengaluru but have the same number of points as the Blues (27) and similar goal difference (+9), go atop the table owing to goals scored. With striker Miku and defender Nishu Kumar still on the road to recovery, Cuadrat rolled out a 4-3-3 with Spaniard Xisco Hernandez playing the role of the false 9, while Kean Lewis started on the left in midfield. Putting behind what looked like an uncomfortable start, Bengaluru switched the momentum in attack when Xisco’s acrobatic volley had to be tipped over by Amrinder Singh on the bounce just past the quarter hour mark. Minutes later, Rahul Bheke saw an equally athletic effort fly wide. 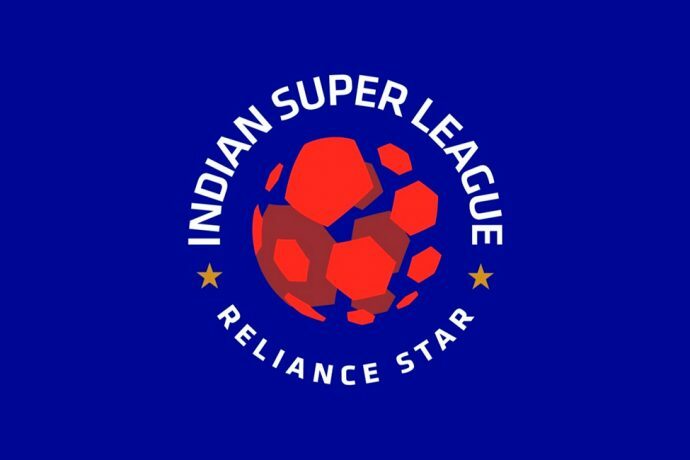 The Blues forced a flurry of corners out of Mumbai, but it was the hosts who capitalised on a Bengaluru corner when Rafael Bastos sparked an attack on the counter before picking Paulo Machado whose finish rolled beyond Gurpreet Singh Sandhu’s outstretched leg to make it 1-0 in the 29th minute. Bengaluru, playing a high line at the back, looked like conceding a second on the hour mark when Machado slipped the ball through to pick Modou Sougou’s run. The Senegalese, with only Gurpreet to beat, saw his shot kept out by the Bengaluru ’keeper. Needing to chase the game, Cuadrat introduced Chencho Gyeltshen for Xisco twenty minutes into the second half. The Blues moved the ball around and found themselves in the final third on more than just a few occasions, but seemed bereft of ideas on the finishing front. Sunil Chhetri had a big chance to get Bengaluru on level terms when a cross from Lewis fell to the captain in the box in the 83rd minute. But an awkward bounce denied the striker control as Mumbai were let off the hook. Bengaluru made two more changes in the form of winger Boithang Haokip who replaced Udanta Singh, and striker Edmund Lalrindika who came on for Harmanjot Khabra, but their frequent forays into the opposition area were held by the Mumbai defence, who protected the lead until the final whistle. The Blues head back to Bengaluru where they face NorthEast United in their first home fixture of the second phase of the League, on Wednesday.